Time to eat! 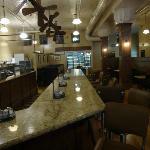 Grab a meal at one of these local hot spots in the city! 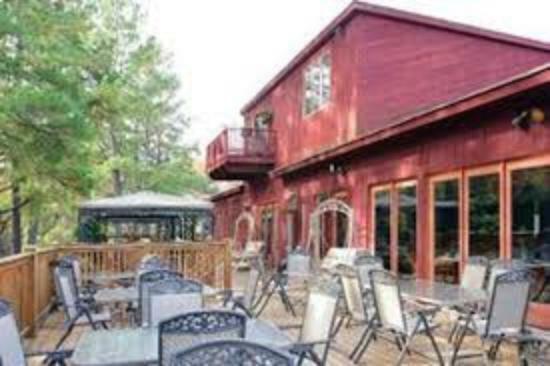 Enjoy some comfort food in a fun, outdoor setting. 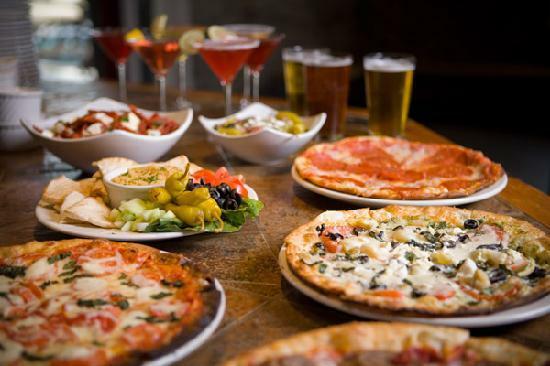 Who doesn’t love pizzas and pasta? Trust me, chocolate lovers will want to try the warm brownie sundae! It is to die for! Dine on breakfast for dinner with old-time charm and cooking. 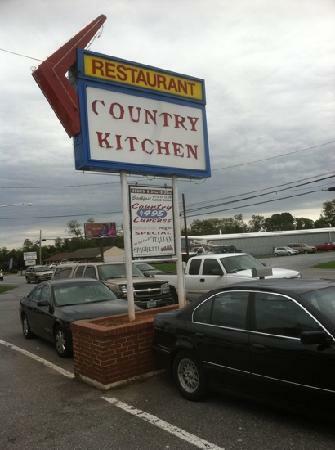 It’s Southern style food with a smile.You can get everything from chicken to pancakes. Who doesn’t love some fresh coffee to start their day? When you travel to Lynchburg, you must add these five places to your must see list! 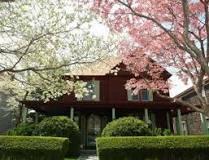 Visit the home one of the most famous poets of the Harlem Renaissance. Ms. Spencer was also known for her work as a librarian, teacher, and civil rights activist. 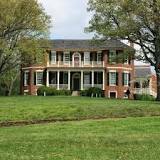 This historic attraction was once the home of Dr. George Cabell. Dr. Cabell was a well-known surgeon and one of the earliest advocates for using ice and cold drinks to treat fevers. Learn about the history of the city through artifacts and exhibits. 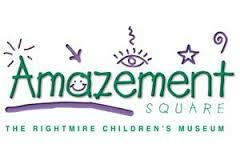 This family-friendly museum is a place kids of all ages will love! Take some time to enjoy the Red Barn, Shipwreck Cove, and more! Come meet turtles, snakes, and other wildlife animals! Here, you can get up close and personal with nature. Country Belle Chic is heading North for the next “A Southern State of Mind” trip! 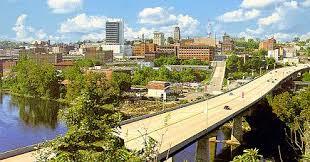 As the heat starts setting in for the summer, road trip to Lynchburg, Virginia anyone? 1. The city was named after its founder, John Lynch. In 1757, Lynch started a ferry system across the James River. 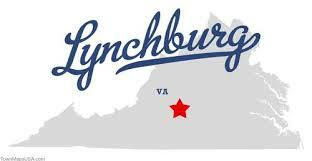 Finally in 1852, Lynchburg was made into a city. 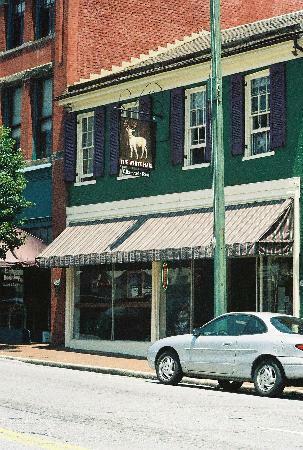 2: Tobacco and iron were the chief products of the early days of the town. 3: “City of Seven Hills” is another name for the area. 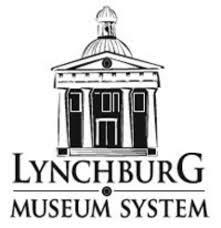 4: During the Civil War, Lynchburg was a major storage depot and burial ground for soldiers. 5: The Society of Friends (Quakers) were the first religious group to settle in the city. 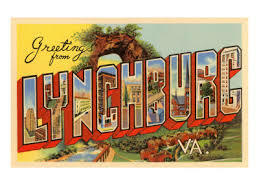 Tomorrow, we go to Lynchburg’s best attractions! 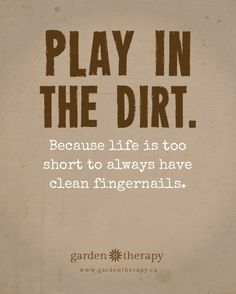 Keeping up with the everyday cleaning and chores can be challenging, especially when life gets crazy. Make things easier with these 10 tricks and tips. 1: Get rid of carpet stains with an equal combination of hydrogen peroxide, water, and lemon juice. 2: Remove marks on hardwood floors with toothpaste. 3: Toothpaste also comes in handy with polishing shoes. 4: Dust off fan blades with pillowcases. 5: That dirty water ring around the toilet can be erased with an equal mixture of baking soda and vinegar. 6: Use Borax and lemon juice to make that stainless steel sink…well, stainless steel again. 7: Water, baking soda, ammonia (or lemon juice), and vinegar cleans that dirty grout in the kitchen and bathroom. 8: Clean pretty much anything glass with hydrogen peroxide. 9: Sprinkle baby powder on clothes’ stains before washing. 10: Erase water stains with lemons. 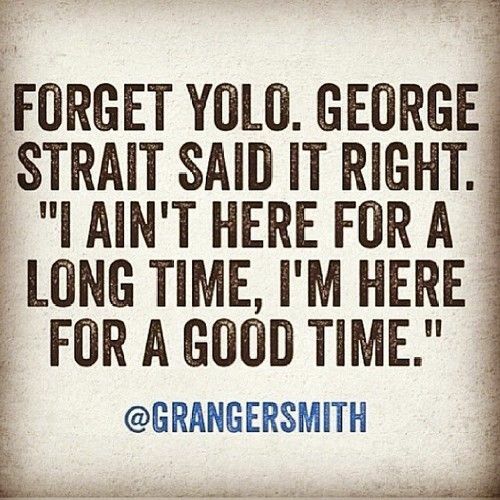 Everyone has a bit of a sweet teeth now and then. So, why not indulge in these delicious sugar cookies? 1. In a medium bowl, cream butter, powdered sugar, and granulated sugar together. 2. Beat in eggs until smooth. 3. Stir in the remaining ingredients. 4. Preheat oven to 350 F degrees. Shape mixture into small balls and dip into sugar. 5. Place on baking sheet and bake for 10-12 minutes. 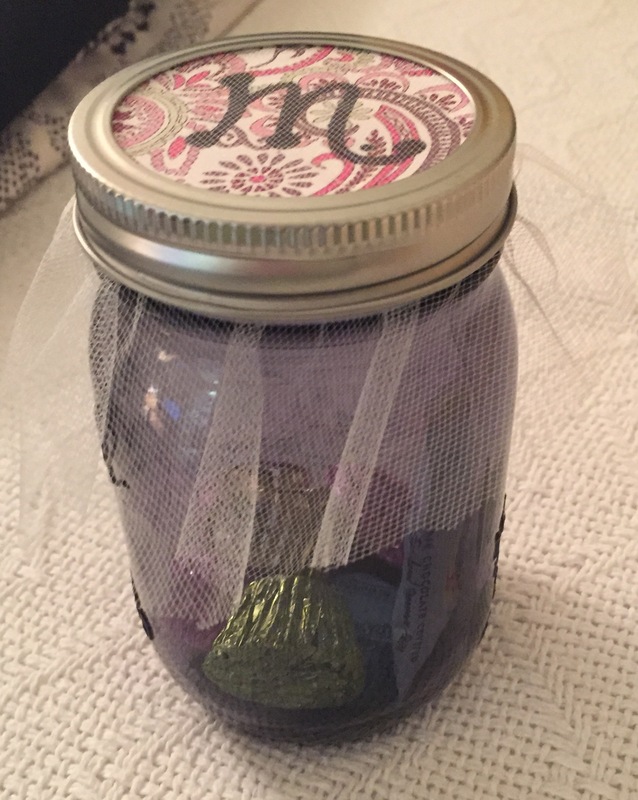 Who doesn’t love a gift in a mason jar? This past Easter, my mama gave me a cute little Southern present. She filled a purple jar full of candy. On top, the lid was decorated in scrapbook paper, monogrammed, and covered with lace. These mason jar gifts are quick and easy to do! You can really add anything into the glass and decorate as you desire.